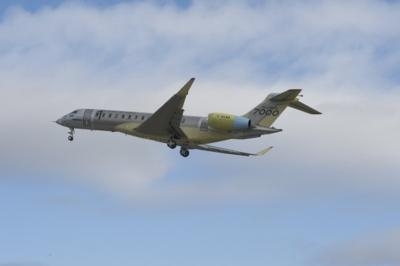 The maiden flight of the first Bombardier's Global 7000 was completed late last week. The initial flight of the first flight test vehicle (FTV1) marked the start of an agressive flight test campaign which, if all goes according to plan, should see the aircraft enter into service in the second half of 2018. 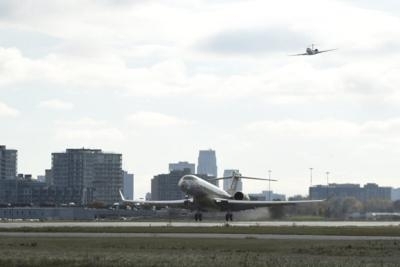 The Global 7000 flight test vehicle took off from Bombardier's facility in Toronto under the command of Captain Ed Grabman, assisted by his co-pilot, Jeff Karnes and Flight Test Engineer Jason Nickel under clear conditions at 10:25 a.m. EST. Dedicated to testing basic system functionality and assessing the handling and flying qualities of the aircraft, today's flight lasted approximately 2 hours and 27 minutes, during which all flight controls were exercised, and the systems and aircraft performed as expected. 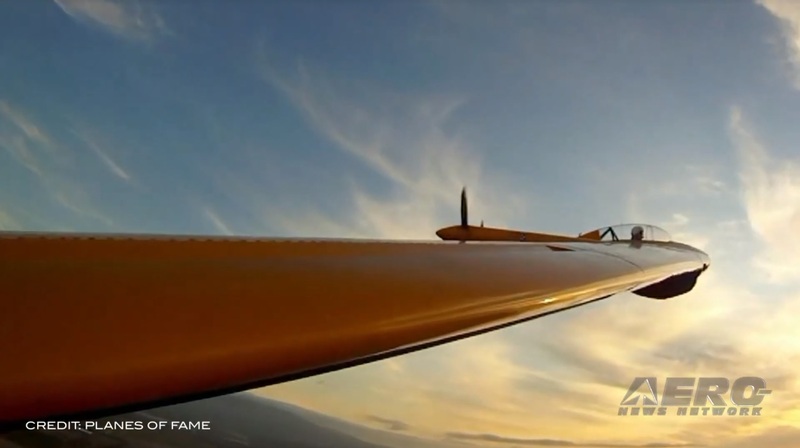 The flight crew conducted a gradual climb to 20,000 feet and the aircraft reached a planned test speed of 240 knots. "The first flight is the culmination of an incredible amount of knowledge and experience from our dedicated employees, partners and suppliers," said David Coleal, President, Bombardier Business Aircraft. "This is a very proud moment for Bombardier and confirms the Global 7000 aircraft program development is on schedule. It is the industry's most innovative and uniquely designed business jet and the only aircraft on the market to offer four living spaces for unparalleled comfort and flexibility, creating an unforgettable experience for our customers. The Global 7000 business jet's impressive capabilities promise to establish a whole new category for large business jets," he added. "This is a great day for Bombardier and a very proud moment for the thousands of employees who made this significant milestone a reality," said Michel Ouellette, Senior Vice President, Global 7000 and Global 8000 program, Bombardier Business Aircraft. "Hard work and dedication from the entire team, including our suppliers, went into this amazing milestone of the development program. 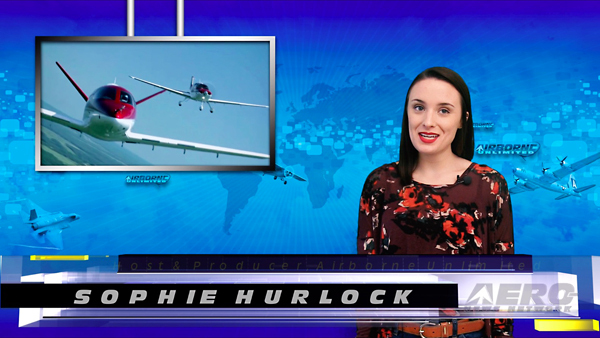 With today's first flight successfully completed, all teams remain focused on meeting the program's development and certification schedule and the aircraft's entry-into-service in the second half of 2018." "It was very exciting to see our Global 7000 aircraft take to the skies," said François Caza, Vice President, Product Development and Chief Engineer, Bombardier Product Development Engineering. 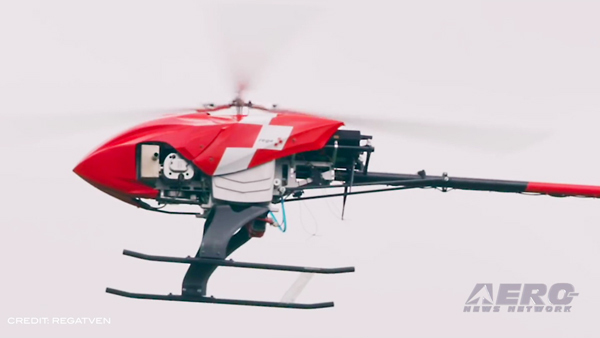 "Our world-class product development team, supported by our suppliers, followed our rigorous first flight readiness process, which included systems, structures and aerodynamics technical reviews, as well as the extensive use of test rigs and state-of-the-art simulation. The successful conclusion of this process clears the way for the start of our comprehensive flight test program leading to certification."